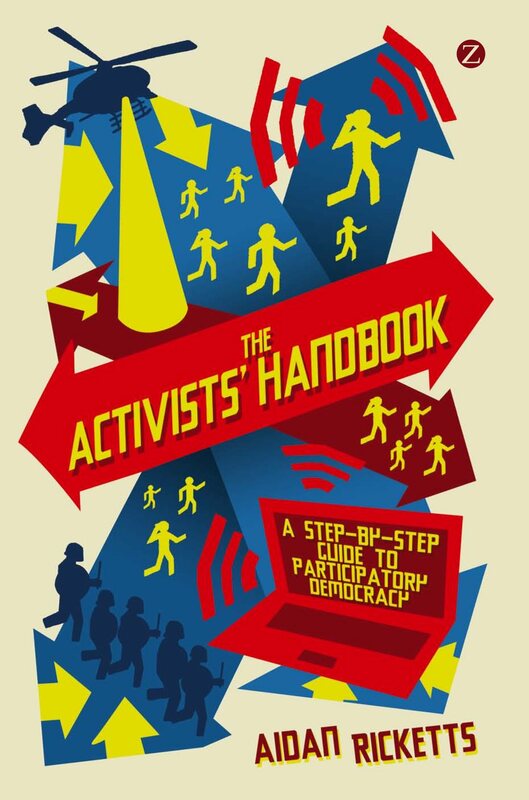 The Activists’ Handbook is a powerful guide to grassroots activism. A priceless resource for everyone ready to make a difference, environmental activist Aidan Ricketts offers a step-by-step handbook for citizens eager to start or get involved in grass-roots movements and beyond. Providing all essential practical tools, methods and strategies needed for a successful campaign and extensively discussing legal and ethical issues, this book empowers its readers to effectively promote their cause. Lots of ready-to-use documents and comprehensive information on digital activism and group strategy make this book an essential companion for any campaign. Including case studies from the US, UK, Canada and Australia, this is the ultimate guidebook to participatory democracy. The biggest problem in the world is not hunger, disease, conflict or corruption. It is apathy – the fact that we see all these problems around us and we do nothing. This handbook shows us that something can be done through organising and action, and shows us how to do it. Now it’s up to us. ~ Michael Norton, author, 365 Ways to Change the World. If you have been referred to this site from another social change organisation, select them below then click the ‘Add to Cart’ button. 10% of each sale will go to the nominated organisation.